Pink Diamonds, one of the most expensive category of diamonds in the world. This one is an exception even among the Pink Diamonds. 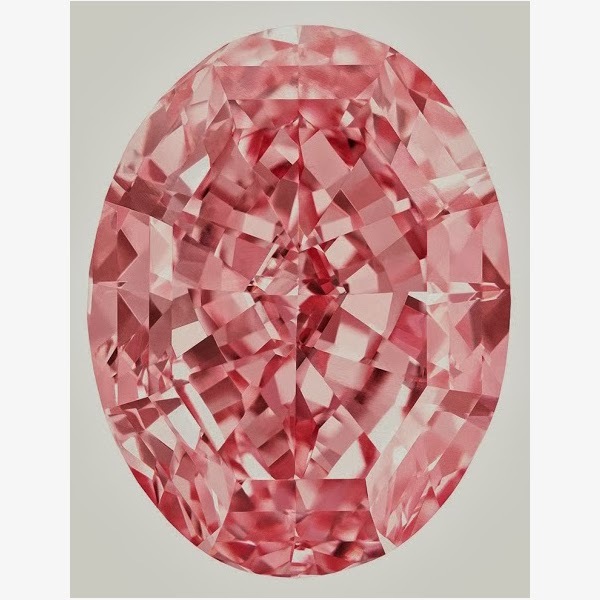 The Pink Star, close to 60 carats, Type II A diamond estimated at 60 Million USD! will be up for sale along with the Walska Briolette Fancy Vivid Yellow Diamond brooch. The diamond was sold for USD 83 Million at the Sothebys Geneva auction.